Tomorrow on 22nd May, from 6-8pm at Zouk Singapore, LG is holding a special preview event where the public can get a first-hand experience of LG’s latest G7+ ThinQ smartphone. The first 50 attendees will each receive a limited-edition mystery BTS premium. 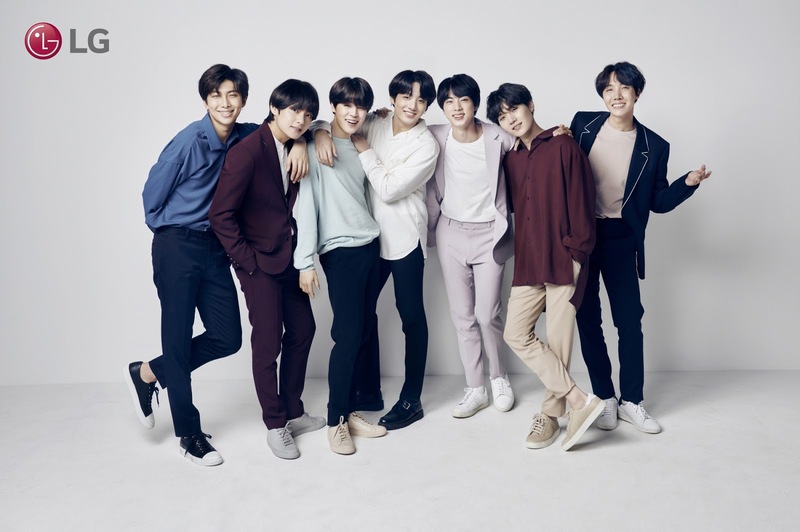 Participants can also take part in an Instagram contest during the event, by taking a photo with one of the standees featuring the BTS members. 3 lucky winners will each walk away with $100 shopping vouchers. Winners will be announced on 30 May 2018. Here are the details so don't miss out! Contest limited to LG’s official Instagram platform, winners will be announced on 30 May 2018. Terms and Conditions apply: goo.gl/xmh7KS.